After Unlimited Free Calls,Unlimited Data, Unlimited Sms Now jio is again back with Free Callertune Offer for its Users! Select your song & Set it as a callertune for Free!! 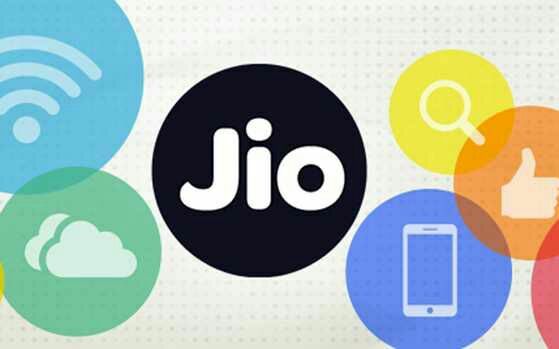 How To Activate Free Caller Tunes On Jio? • Firstly, Open your messaging app. • Now From the list of songs available, select the number matching to the song you want to choose. • Then reply with “Y” to confirm. • Done! You will instantly get activation message. How To Deactivate Caller Tunes On Jio?